Collaboration across the healthcare team has always been important. What’s different today? 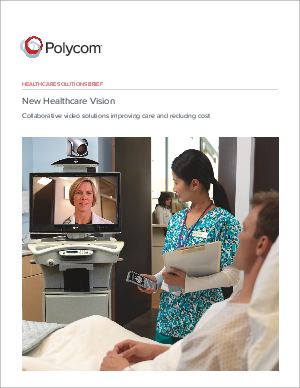 You can collaborate over video anywhere anytime to education, delivery care or get things done! Education, It’s a good thing, right? But education to prevent unnecessary re-hospitalizations is a great thing. Patients with chronic disease may find themselves in the hospital on Monday, released to go home a few days later, just to find themselves back in the Emergency room the following Monday creating an expensive cycle of declining health. Collaborative video education is breaking this cycle helping healthcare teams and patients better manage disease through community and home based education.